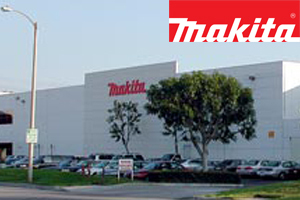 Makita has over 100 years of experience in the power tool industry. For professional construction and industrial jobs, Makita has the right tool for you. We currently supply Makita power equipment, including chainsaws, leaf blowers, power cutters, and 18V battery operated equipment. 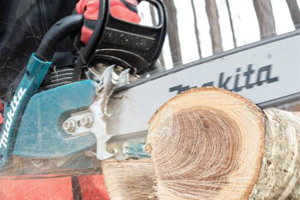 We have 2-stroke, electric, and battery-powered chainsaws from Makita. 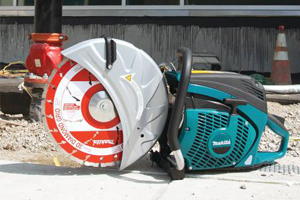 Makita 2-stroke saws feature an Easy Start engine with Touch & Stop control to shut off engine with one touch. Makita power cutters are a widely recognized brand in the construcion industry. The Makita EK7651H is the World's first 4-stroke power cutter, which doesn't require you to mix gas and oil.